The strategy genre of 4X space games (where 4X stands for eXplore, eXpand, eXploit and eXterminate, respectfully, is a niche strategy genre that has still managed to garner a wide audience. Usually taking place in space, a 4X game will put the player into the position to lead his race, usually from a single planet, with the goal to expand his rule over every other comeptitive race in the galaxy. Doing that, the player usually has complete freedom in deciding what actions to take, without being restrained by story or linear missions. In short, the beauty of these games is that the player himself is in absolute control – hence the term “sand box”, aching to the good old times where our parents would put us in a sandbox and we could play anyway we wanted as long as we were in there. Throughout the years I have played and reviewed a lot of 4X games; some I still play and enjoy, some have remained in the fond memory. For the purpose of the write up of this article, I have revisited them all in order to see how they match up with today’s games. 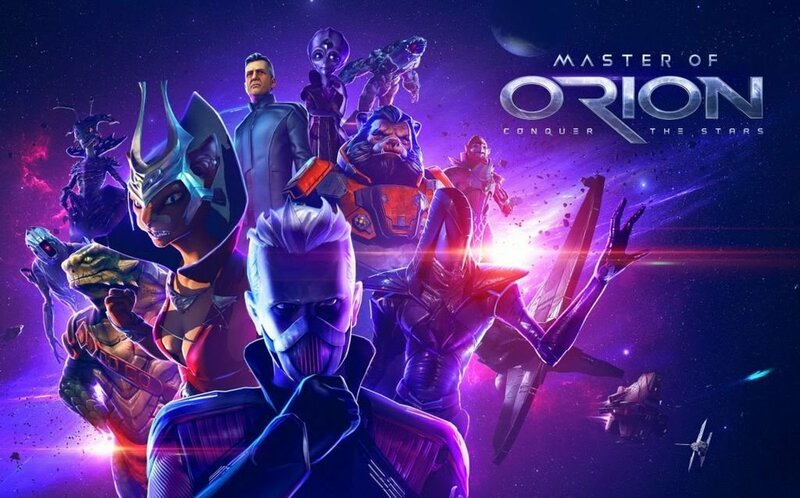 Some, Like Master of Orion 2 have aged well, others…well, not so well, up to the point where I excluded them from the list and added them to the honorable mentions (best example would be Star Wars: Rebellion). IMPORTANT: Now, I received questions about why I didn’t include games such as Civilization V or Europa Universalis IV and the reason is simple; these are not 4X games. They are a part of genre called “grand strategy games”, and I would never omit a game such as EUIV from such a list! However, since these are not exactly the genre we are talking about, I will refer you to the list of the best grand strategy games soon! Let me remind you, this is my own list and it reflects my own preferences, so if you do not agree with anything I have written down here, please remember – tastes differ!